It’s almost like watching an awful comedy program on repeat every single day. Whenever YouTube makes a step forward it takes 20 back. But hey, let’s see if this is actually a big deal in the tech world. Especially considering how indifferent companies are to sharing our private data. So, 23 child advocacy, consumer and privacy groups have all gotten together and filed a complaint with the US Federal Trade Commission alleging that Google is violating child protection laws by collecting personal data of and advertising to those aged under 13. The coalition pretty much is accusing Google because YouTube (Despite the fact that it’s a web program for people ages 13 and above) knows that there are children who use the site. As such, they show ads that are targeted at them and their demographic. The group has solicited the FTC to make a proper investigation about the issue. The group also seeks a punishment for Google and their transgressions. Considering that this is children we’re talking about, the government will definitely pay attention. The argument made by the group states that Google is a platform widely popular among children ages 6 to 12 years old. The fact that there’s an app called “YouTube Kids” pretty much drives the point home even more. The problem comes with the fact that YouTube still alleges that this is a site meant for people 13 and up. As such, there’s a huge risk of seeing kids seeing ads that aren’t even meant for them. Even if they are, it’s certainly not something that should be done. 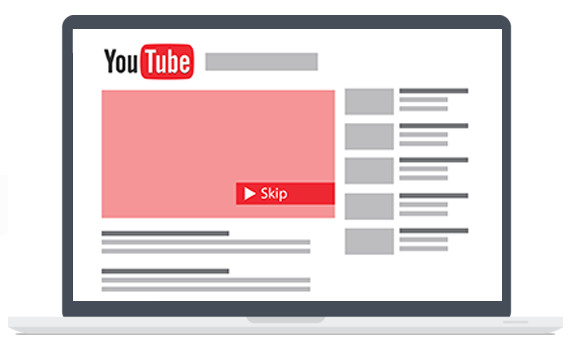 So, is YouTube – and by extension, Google – aware that children watch its videos? Probably, but I really don’t think that YouTube should be getting major flack for this as kids who sign in through the normal YouTube app are potentially lying about their age as well. Context is important, after all.